The Netherlands’ capacity for surprise never ceases to amaze. For a small country, it has a fascinating history … and a lot of it. 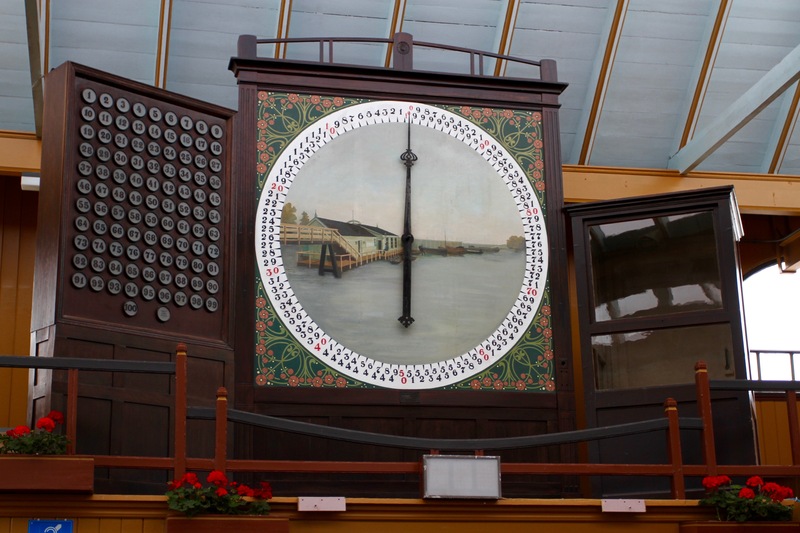 I’d read about the extraordinary history of the area north of Alkmaar, known as the Realm of a Thousand Islands, but it has taken me three years to get around to visiting the region, and the lovely Broeker Veiling Museum in the tiny village of Broek op Langedijk. 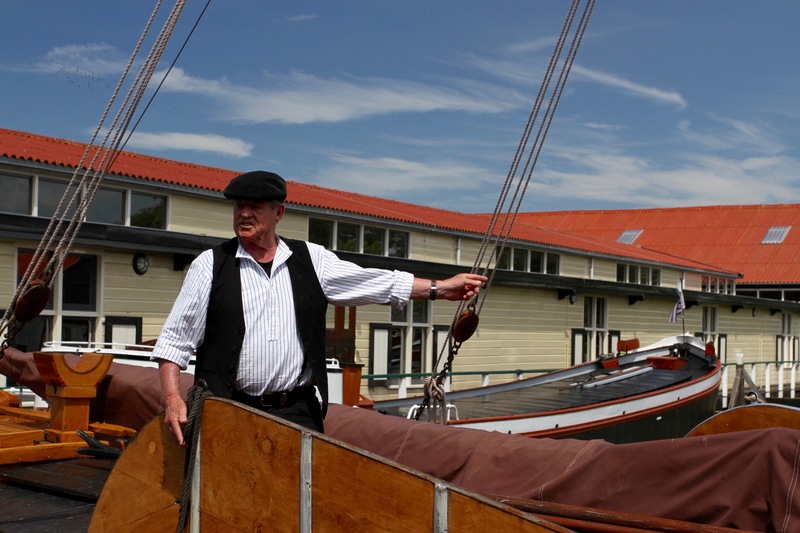 The Broeker Veiling Museum tells the story of the region and its people. The first thing I learned was that the Realm of a Thousand Islands should really be called the Realm of Fifteen Thousand Islands. 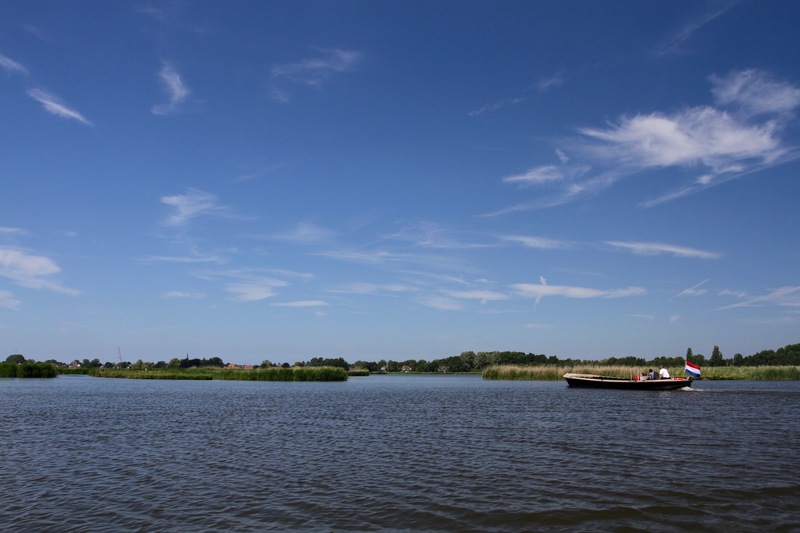 That is the remarkable number of patches of land, known as polders, that were reclaimed from the marshland by digging canals and building dikes. The sludge from the canals was used to create raised areas of dry land. 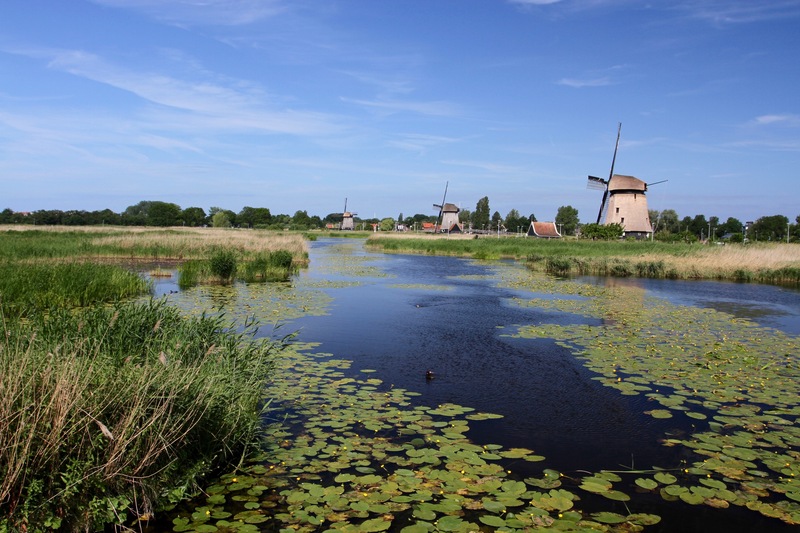 The soil proved extremely fertile and, despite the hardships of farming in such difficult terrain, this soon became one of the Netherlands’ most productive agricultural areas. 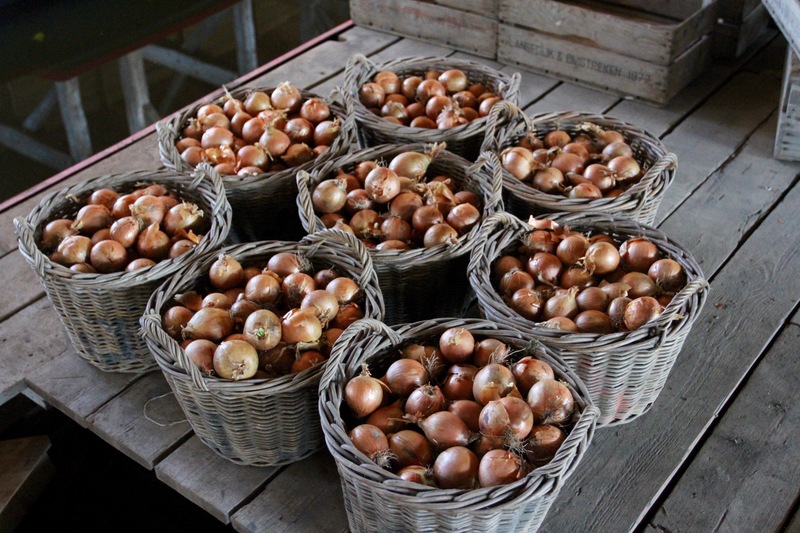 Here, amongst the tiny plots of land, incredible numbers of cabbages, onions, carrots and potatoes were grown. In a single year, it produced around seven million cabbages, red and white. Unsurprisingly, the area became famous for its sauerkraut production – and the smell of rotting cabbage leaves in the canals was overwhelming. All those vegetables had to be sold to someone. 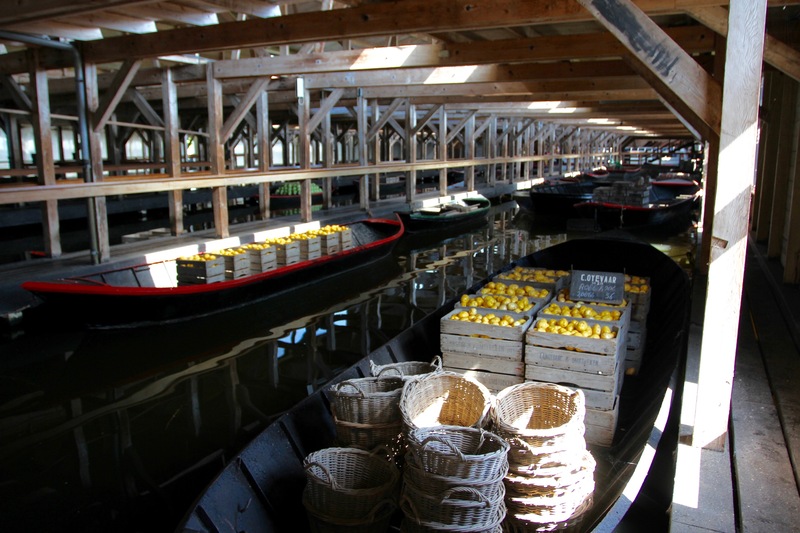 Until the late 19th century, farmers sold directly to traders on the canals. 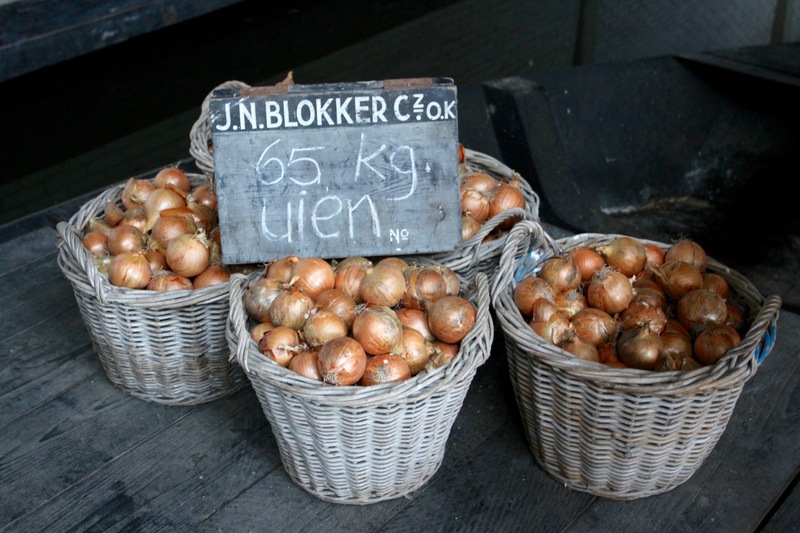 In 1887 though, the world’s first sail-through vegetable market and auction opened in Broek op Langedijk. 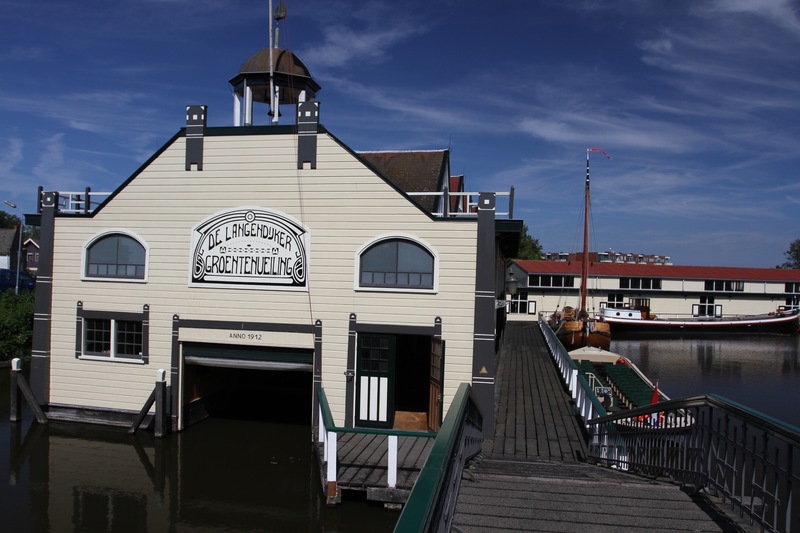 Originally open air, eventually a market building was constructed over open water. 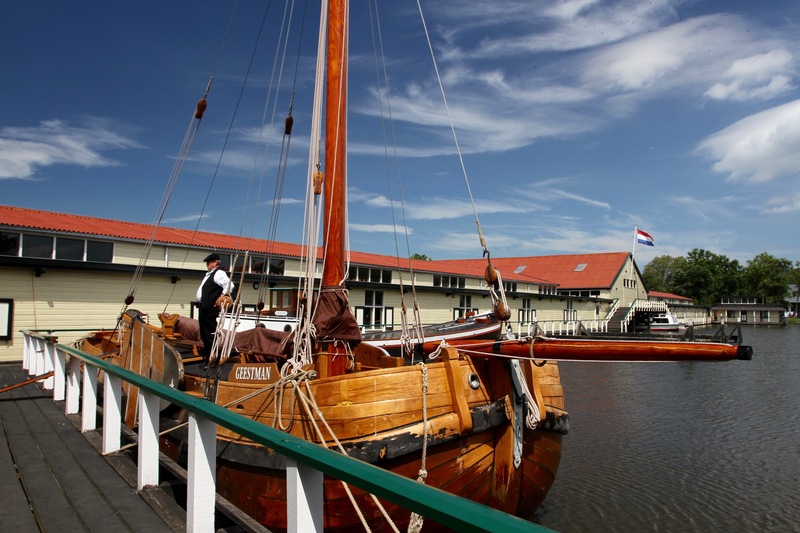 Boats sailed in, buyers would check the goods, and then the boats would go into the auction house for a Dutch Auction – where the price starts high and gets lower until someone bids. The area was particularly famous for its potatoes, which thanks to a microclimate grew quicker than elsewhere. The harvest of the first potatoes, the Langedijker Eersteling, was announced on the radio and was celebrated around the country. The farmer who harvested the first potatoes was rewarded with cigars and his name in the local paper. Make no doubt about it though, farming here was very hard work. The area got the nickname of the Realm of Hard Work for good reason. Farmers not only had to travel by boat between their plots of land, which were often long distances from each other, but virtually all the farming had to be done by hand. 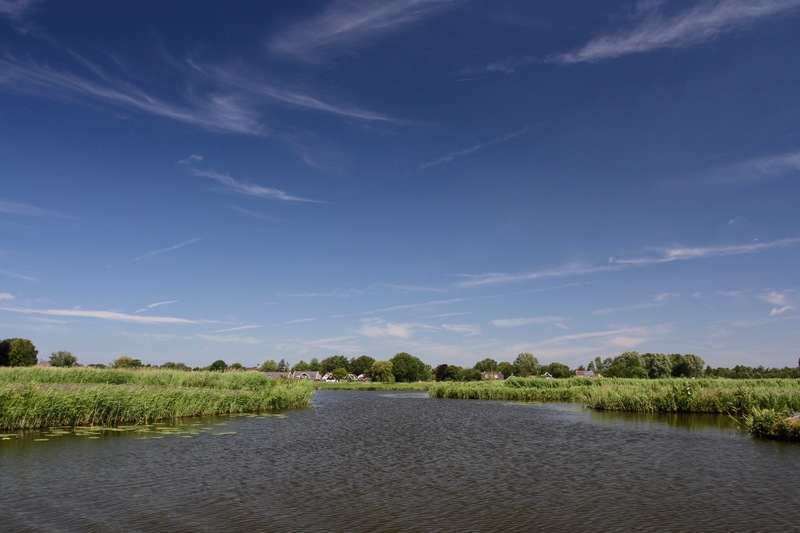 The plots were too small for mechanisation, and the tough labour in the fields was added to by the fact that the canals had to be regularly dredged (by hand) to stop the area becoming marsh again. I started my visit with a tour of the museum and a walk around the gardens, followed by visiting the indoor floating market. 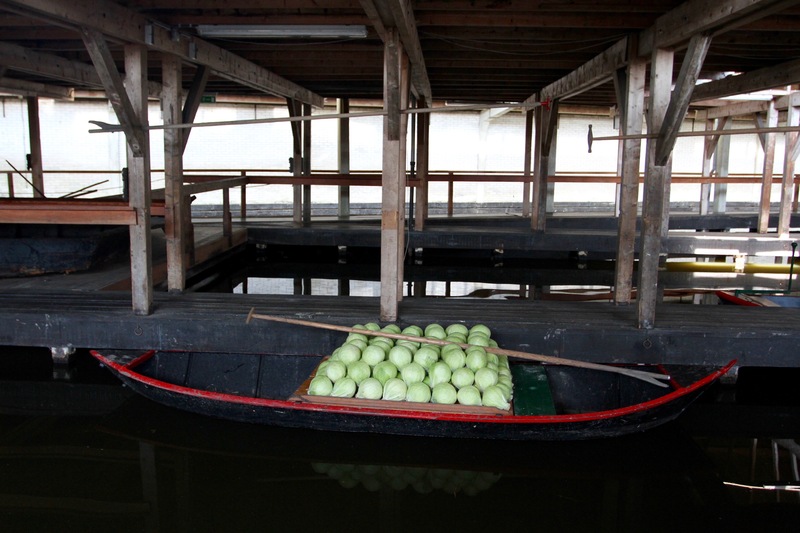 Inside were boats, some with ‘produce’ in them. It’s a big space and as you walk around there are recordings telling you the history of the market. 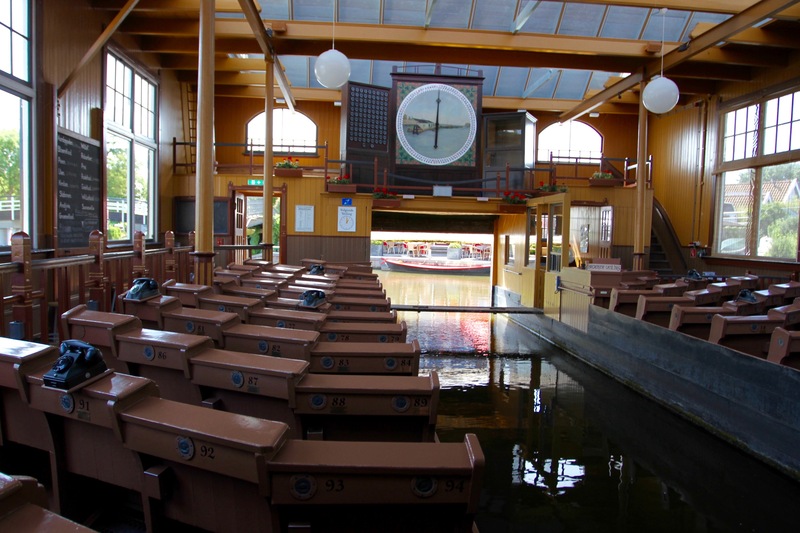 The market connects by water to the auction house, where once a day there’s an auction of local vegetables to tourists – it’s fun, even if understanding the Dutch commentary is challenging. After you’ve visited everything a boat ride takes you on a trip through what remains of the Realm of a Thousand Islands. It’s a fascinating ancient man-made landscape. As the area became uncompetitive in the 20th century, most of the original plots were lost to other development. The small area that remains is cultivated by hobby farmers who are growing traditional and non-traditional crops. The produce is still sold, but these days it has to be organic.